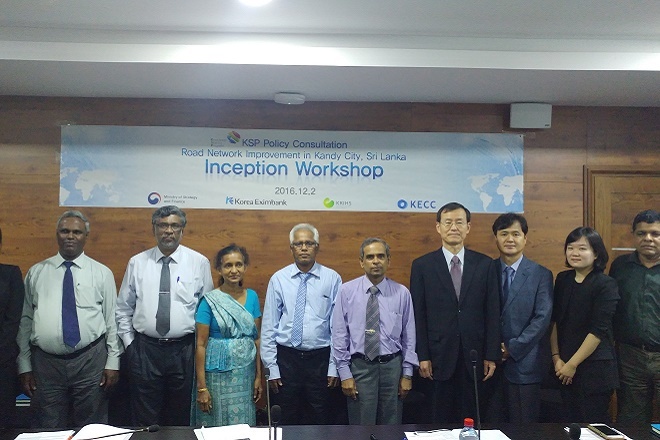 Dec 05, 2016 (LBO) – Export-Import Bank of Korea (Korea Eximbank) has begun supporting the connectivity plan of the traffic network in Kandy city through a knowledge sharing program, with a delegation holding its first workshop last week. Korea Eximbank intends to share the traffic network expansion experience of Korea to strengthen accessibility between Northern and Eastern parts of Kandy, the Embassy of the Republic of Korea said in a statement. A comprehensive study to develop a tailored and systematic traffic network should take into consideration the urban expansion of the city, the statement said. During the mission, the members from Korean consultant team said that their plan will take into consideration other ongoing developments in Kandy city such as construction of the Central Expressway, and the proposed 5.5km by-pass Kandy tunnel in order to create more synergy in their plan. The scope of this KSP policy consultation includes analysing the current and future traffic issues in Kandy city, conducting case studies on Korean experience in improving transport network, recommending how to improve the connectivity between the North and East of Kandy and providing necessary capacity building and dissemination programs to RDA officials. 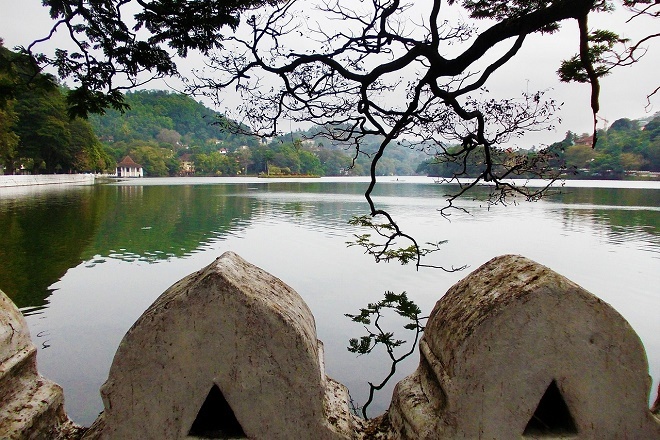 Through successful application of an efficient road network model in Kandy, it is anticipated to improve not only the accessibility and live-ability but also the investment attractiveness of the city, the statement said. The Export-Import Bank of Korea (Korea Eximbank) provides Official Development Assistance (ODA) for international development and cooperation. The bank signed its first ODA loan agreement with Sri Lanka in 1990, for the rehabilitation of the Colombo-Galle road. As of now, the Bank has approved USD 606 million for 27 development projects in Sri Lanka. Korea Eximbank also provides financing for international trade and overseas investment, to promote bilateral economic cooperation. Since 1978, Korea Eximbank has provided USD 340 million both for trade between Sri Lanka and Korea and for Korean companies’ foreign direct investments in Sri Lanka. The KSP (Knowledge Sharing Program) is a special technical assistance program provided by the Korea Eximbank under the auspices of the Ministry of Strategy and Finance of Korea to share Korea’s development experience and knowledge accumulated over the past decades with partner countries. KSP offers comprehensive policy consultation tailored to the needs of partner countries encompassing in-depth analysis, policy recommendations, and training opportunities.